View of the placid Taal lake—fortunately, with no fish cages to mar the vista. 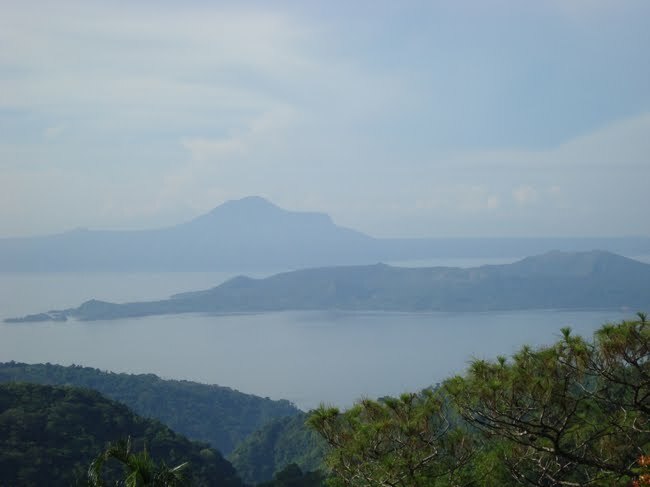 TAGAYTAY City has always been a sentimental favorite for short weekend jaunts for many Metro Manilans. Amid the light and cool mountain weather, it offers so many pleasures that appeal to every type of bakasyonista or road trip warrior. 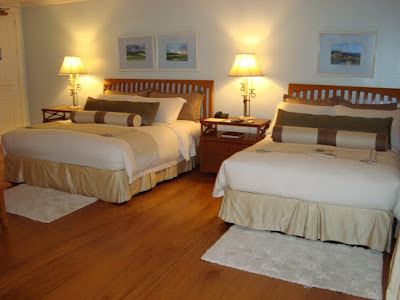 Tagaytay has a wide variety of hotels and inns to fit every budget, restaurants that appeal to even the snootiest of palates, rest and recreation with its indulgent spas and casino…I sometimes wonder if anyone actually even remembers that the city’s main appeal is actually the Taal Volcano. On a clear day, the volcano and its surrounding lake is just breathtaking to behold, especially now that there are less fish cages in the water. When my friends and I go to Tagaytay, it’s usually to pay a visit to the Pink Sisters Convent to petition the cloistered nuns to give strength to our own special-intention prayers. Then we’re off to Ilog Maria in Silang, Cavite to load up on our propolis-based soaps, throat sprays, and lately in my case, muscle liniment to soothe my aching left shoulder. We head on to other pasalubong stores like Amira’s to stock up on foodie treats to take home, Gourmet’s Café for the coffee beans, lettuce, and salad dressings, the freshly-baked raisin bread and pot pies at Bag of Beans, quesong puti and carabao’s milk from Mr. Moo’s, to name a few. Lunch is usually at one of crispy tawilis- and sinigang maliputo-serving restaurants along the ridge, or some hidden haven of culinary genius we’ve recently heard of. At 61 sqm., the Nantucket Suite is the second largest among the rooms at the Discovery Country Suites.